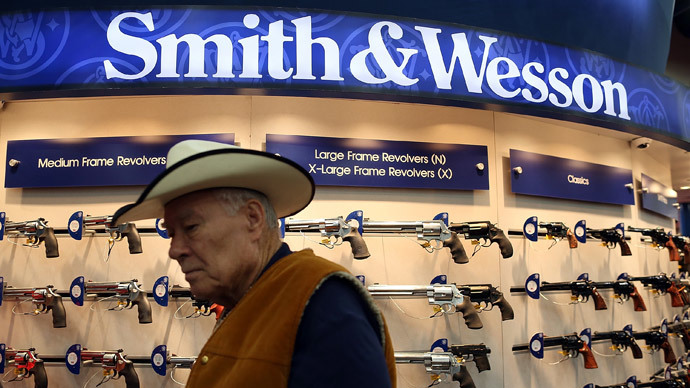 Black Friday, the biggest retail day in the US, has been a boon for gun sales in recent years – but that’s a problem for the small FBI division handling background checks, as more sales slip through the cracks each year. Typically, the 500 men and women checking the criminal and mental histories of potential buyers can keep up with demand. But on the busiest shopping day of the year, Black Friday, they are swamped by approximately 145,000 background check requests. Combined with the fact that they are also up against a tight deadline – with only three business days to carry out the check before the gun is released for sale – their job becomes even tougher. Last year, they failed to process two percent of the 145,000 requests, meaning close to 3,000 guns were sold without a background check. This year, the FBI is hiring 100 more personnel to deal with the onslaught. "We have a perfect storm coming," FBI manager Kimberly Del Greco told AP. The National Criminal Background Check System (NICS) in West Virginia does about 58,000 checks on a typical day – a figure that triples on Black Friday. Athough stores can use the FBI’s online E-Check System, nearly half the checks are called in to three call centers in Kentucky, Texas, and West Virginia. Call center operators check individuals against their name, address, birth date, and Social Security Number. With only three days to check tens of thousands of requests around Black Friday, though, it becomes extremely difficult to ensure that all checks are conducted properly. "They won't proceed or deny a transaction unless they are ABSOLUTELY certain the information they have is correct and sufficient to sustain that decision," FBI spokesman Stephen G. Fischer told AP. 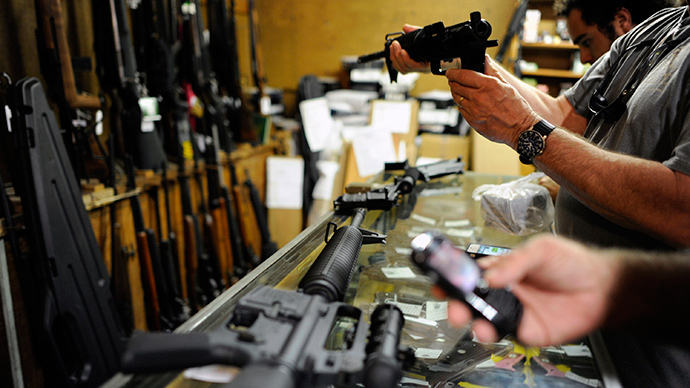 There are 48,000 gun retailers in the US, from Walmart to local pawn shops. In one instance, a woman handled a dealer with 99 potential sales on a call that took four hours. "Rules had to be stretched," recalled Sam Demarco, her supervisor. "We can't transfer calls. Someone had to sit in her seat for her while she went to the bathroom." 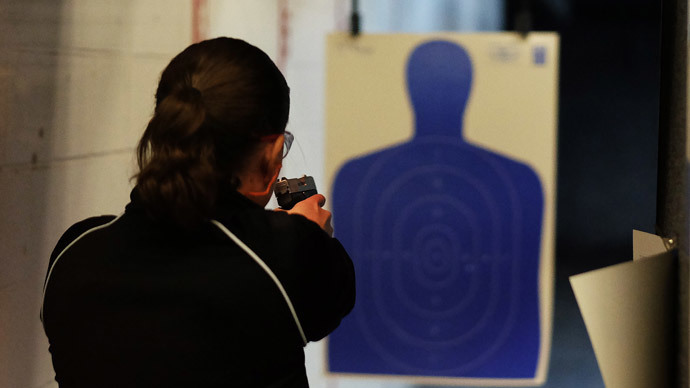 The federal government is often criticized in gun control debates, but the FBI says states are where the problem lies, as they are only required to voluntarily submit records. Often records are missing vital information like criminal convictions and mental health rulings, and states fail to routinely update records when restraining orders are issued. While the majority of checks are approved, red flags occur in around 29 percent of cases due to felony convictions, dishonorable military discharges, histories of domestic violence, or instances of undocumented immigration. When a buyer is flagged, an examiner steps in. "It takes a lot of effort...for an examiner to go out and look at court reports, look at judges' documents, try to find a final disposition so we can get back to a gun dealer on whether they can sell that gun or not," Del Greco said. "And we don't always get back to them." 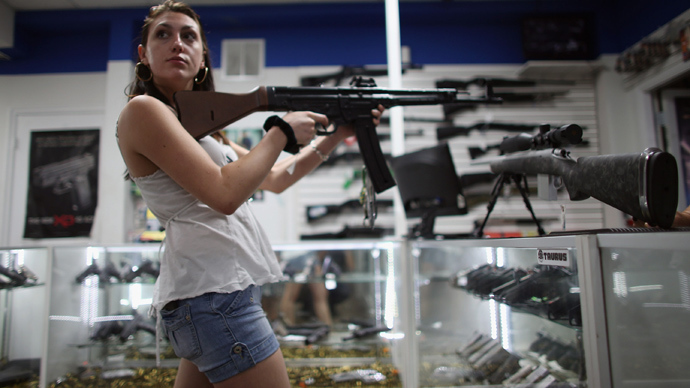 People can buy guns without a background check in many states, through gun shows or from individuals. During the last mid-term election, the state of Washington voted to close the loophole for buying firearms at gun shows without a background check. 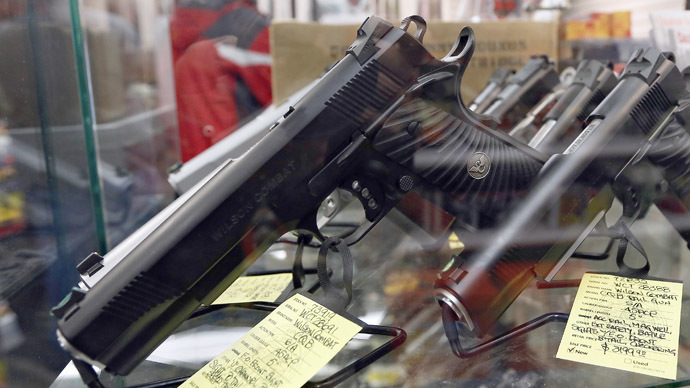 These precautions are necessary, according to advocates of background checks. Someone is killed in the US every 16 minutes by a gun. A June analysis by CNN showed that a school shooting had occurred about once every five weeks over the previous 18 months.